Small keeper trophy for sports and activities. Please choose the desired figure and insert the number below. 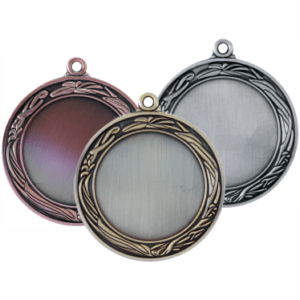 These trophies are affordable and used to celebrate achievements in baseball, softball and t-ball. Choose from a variety of figures and bases.